Sorry about the late post, my evening is sorted, the new catalogue has launched but for demonstrators only! Its exciting! You could be spending an evening ooh ing and aah ing over new stamps, papers and other craft products . You could save 20% when you buy the products, you could make a whole new group of friends, you could go to fun filled training days and on top of that make some money by running it as your own business. Go on BE YOUR OWN BOSS. Contact me for more details. Back with more crafty makes tomorrow. The teacher I am working with is about to go off on maternity week. And the 'Baby we've Grown' stamp set is on the retirement list but I think it might be a keeper for me. I have used the 'Lullaby' paper which does retire at the end of the May. Again the little flower punch in the 'Itty Bitty Accents' punch set has come out. I do use this a lot. Luckily its not retiring! We have had a class today, making one of these for other celebrations and events. Here are my other two samples with their boxes. I would love to run a class making some more of these, what about Thursday May 14th 7.00pm £8 Message me if you would like to join. 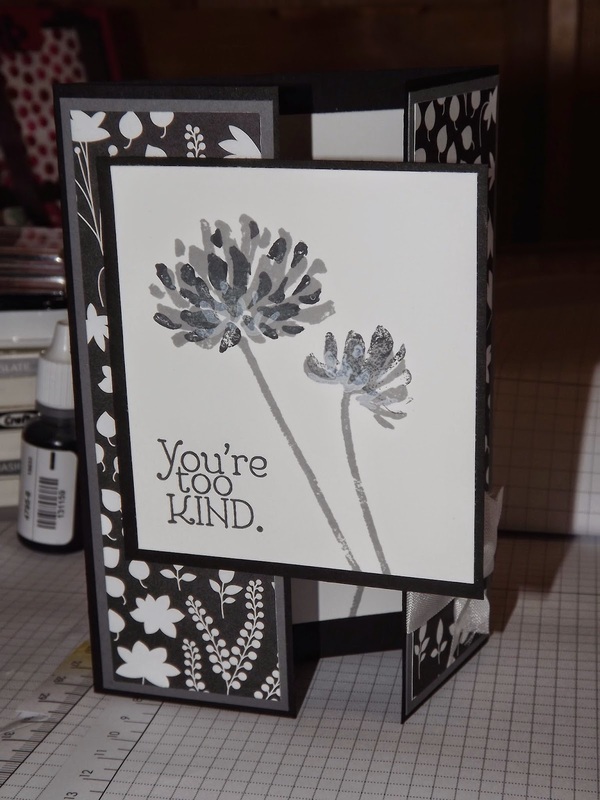 Home decor using painted petals DSP. Hi to all my readers, I'm back from my thespian duties. I was running the lighting board for the show 'Brigadoon'. The first night we managed to set one of the gauzes alight, on the last night one of the stage crew put some cartoon eyes in one of the trees. I nearly blacked out the stage when I saw them, the laughter was great. It was a cracking week, I can't get the tunes out of my head but now its back to crafting time. Today I want to share with you my latest frame. A number of people have made these and posted them on their blogs, everyone's a little bit different. 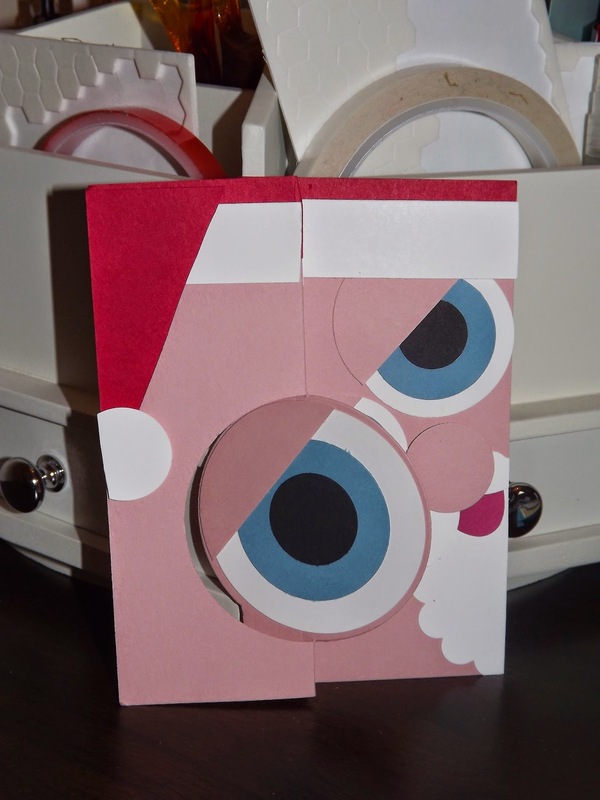 The Designer paper so lends itself to make this. It has only taken me an afternoon so quite quick and simple. I love the colours too. If you would like to make one of these get in touch. 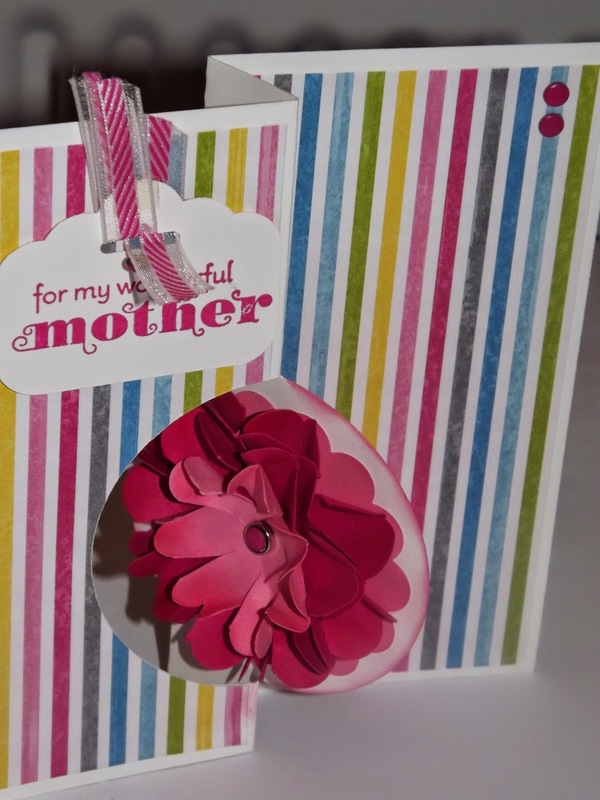 I am going to offer them along side the cards in a bag workshop on Saturday 9th May 2 - 4.30. Closing date for bookings is this Friday. Another card for the Crafternoon Tea on Sunday at Westgate Wine and Cheese in Halifax. Just pop in 2.00 - 4.00pm no need to book. I have always enjoyed colouring in, its a pity the butterfly printed vellum is no longer available. So this may be your only chance to make a card using it. 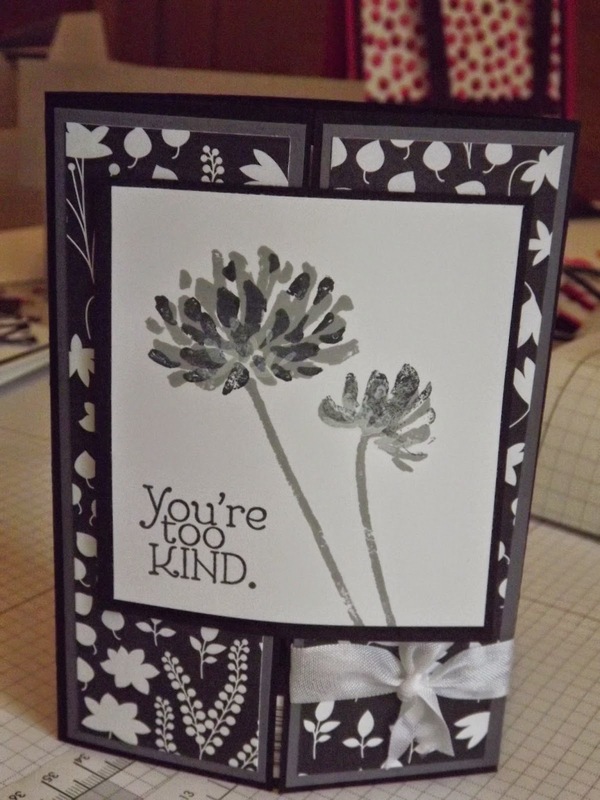 This is another card from my pintrest surfing, I found it on clairedaly.typepad.com. I love the colour combination she has used. What do you think? Because I have photographed it in direct sunlight the colour does look a little washed out. Its actually pear pizzaz with soft sky. Whilst being low on inspiration last week I did a lot of surfing on the internet. I found this on Debbie Hendersons blog, called Debbie's designs. 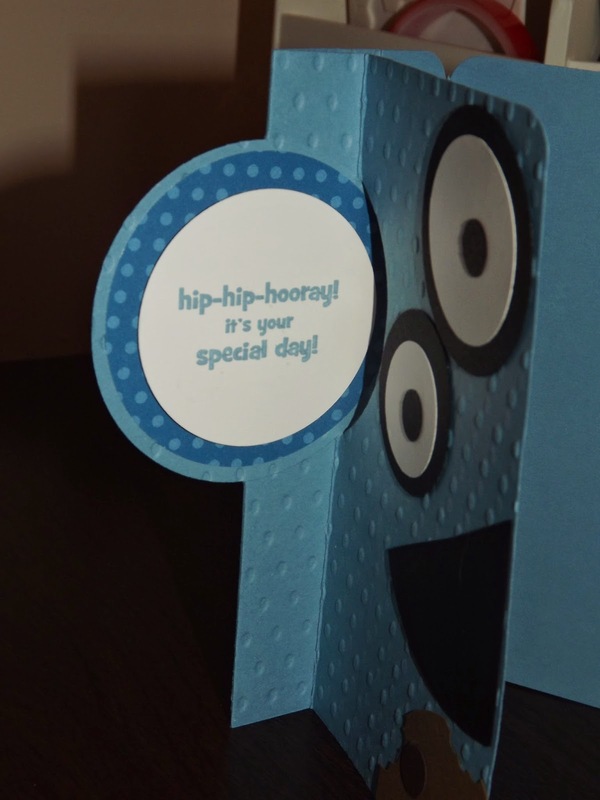 I wanted to make a male card and use my 'Guy Greetings' stamp set. I also brought out the 'By the Tide' set too as its one of my favourites. The robots is from 'boys will be boys'. And of course the blue inks, so you can imagine what my fingers look like now! 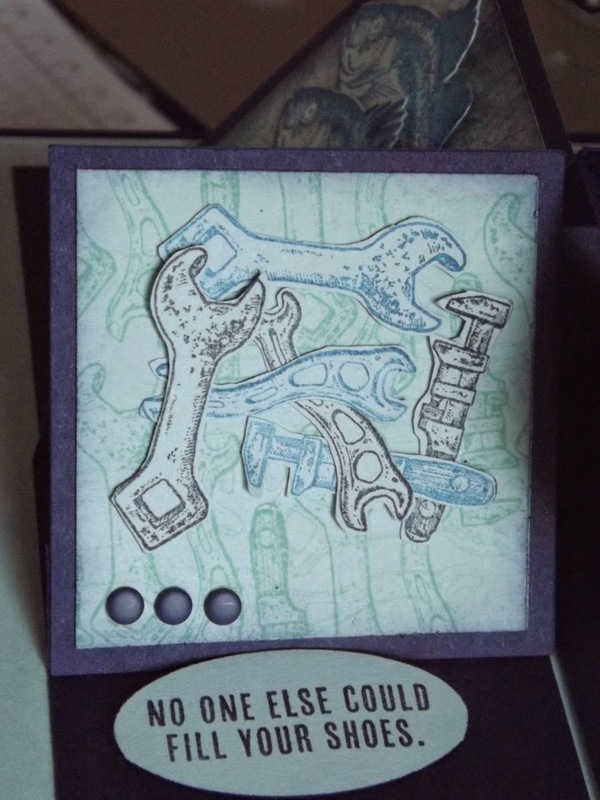 Here it is, 4 small easel cards put together to make one larger card. Dates for classes in April and May have now been added to the page. Click on the tab above. Have you seen the weekly deals this week? There are so many great value items including this die. I bought this die as soon as I saw it and it has been well used. 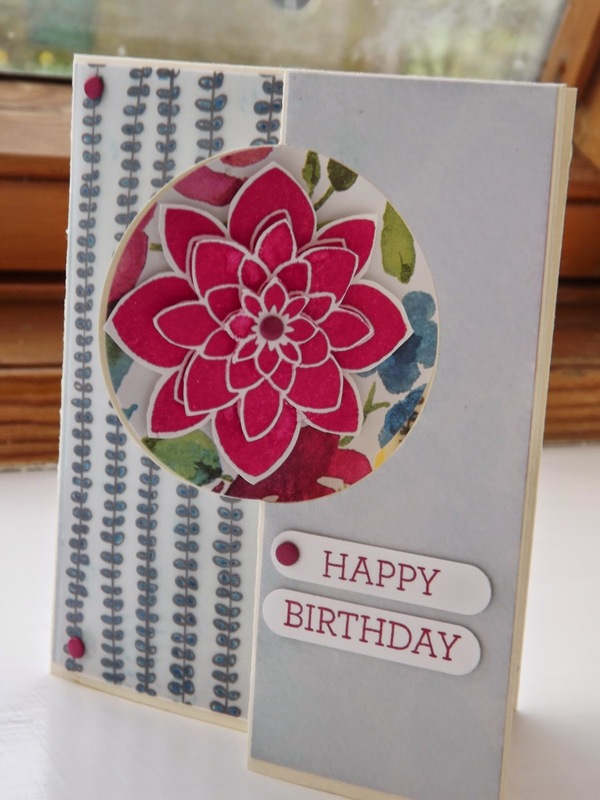 I have added some of the patterned vellum from the SAB and used the painted petals DSP with very vanilla card. Here are a few more past makes. 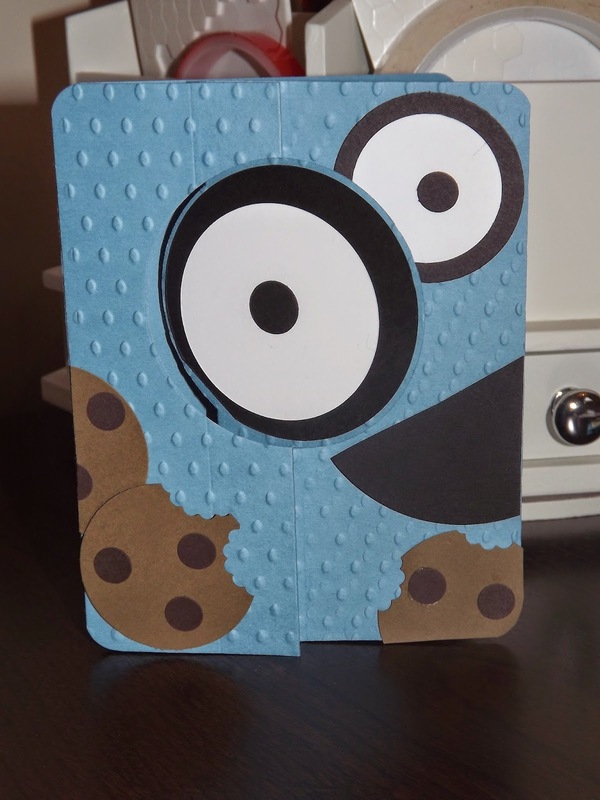 The cookie monster was a pintrest find that was credited at the time of making but thanks again to the person who created it. It is always a favourite. Yay, man box emptied, cable found. So here is a late blog. A week on Sunday I am repeating my Crafternoon Tea at Westgate Wine and Cheese shop/cafe in Halifax. 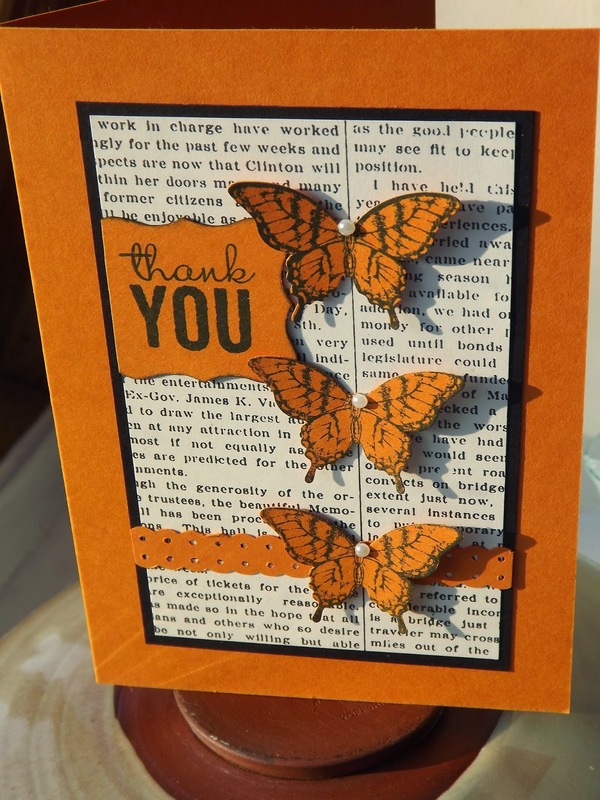 As the weather has been so lovely this week I have decided to have a butterfly theme. 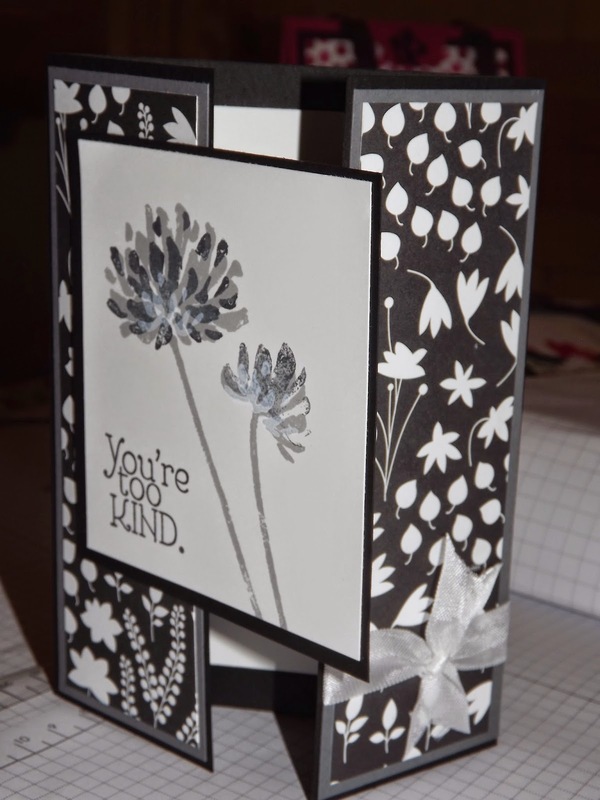 This is one of the cards that will be available for you to make. I will post another one next Thursday and keep the last one a secret until after the event. I haven't had a lot of crafting mojo the last few weeks so have done quite a bit of surfing on Pintrest. This is a pintrest inspired make. 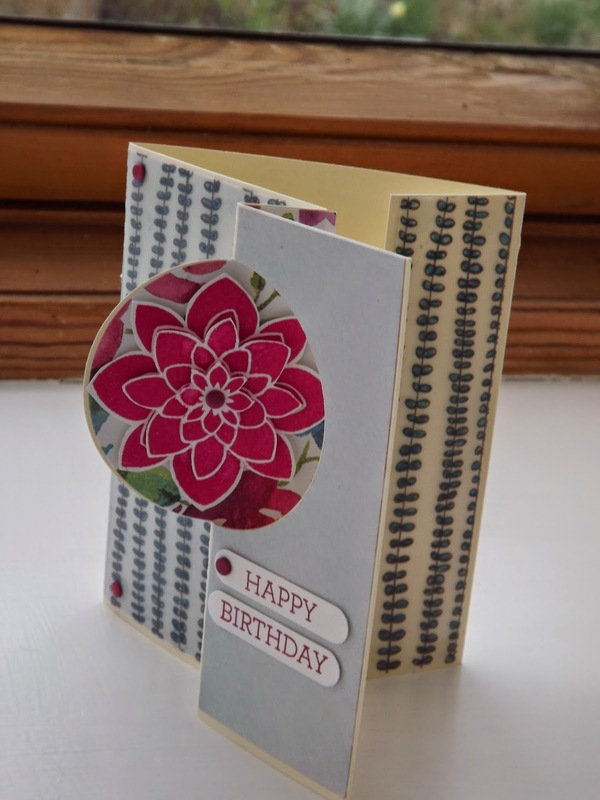 A simple make so non crafters who come can make a lovely card. I love black and orange and the newsprint adds an interesting background. 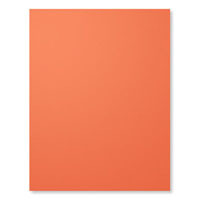 Continuing with the neutrals theme, I picked a new stamp set and looked at what I had pinned into my neutrals folder. This is based on a card from 'stamp with Jenn'. I have lots of ideas now for using this stamp set. 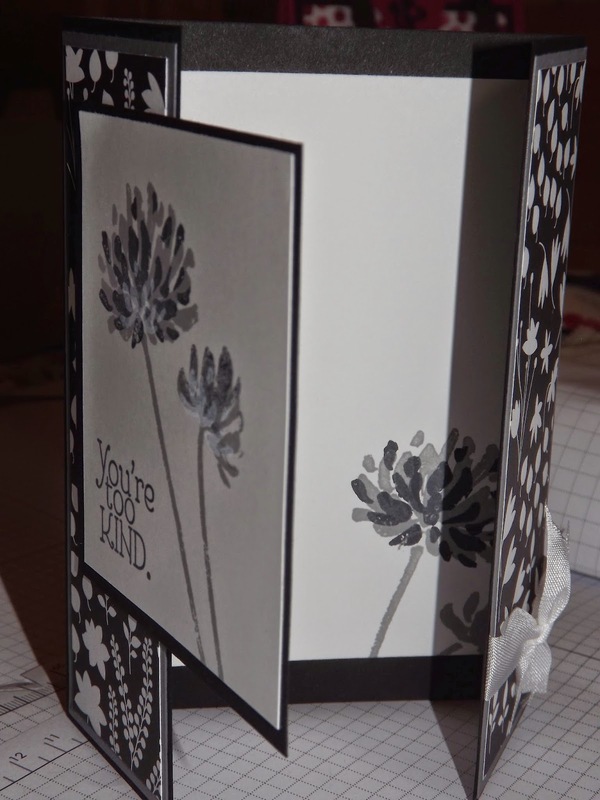 I have used the back to black papers again but added some basic grey paper and stamped with smokey grey and black. 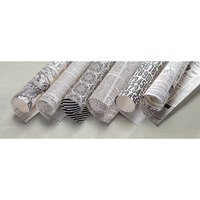 The ribbon is the new whisper white seam binding. I can't get enough of these ribbons they tie such lovely bows and knots. I have decided this week to have a neutrals week. After a lovely walk in the sunshine yesterday afternoon I came home and looked at my 'black and white papers. I hadn't used any of them and they are lovely. You know that pit in your stomach feeling when you cut into the first piece..... but I did it. 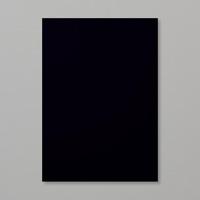 The mojo is a bit low so I have been surfing 'pintrest'. 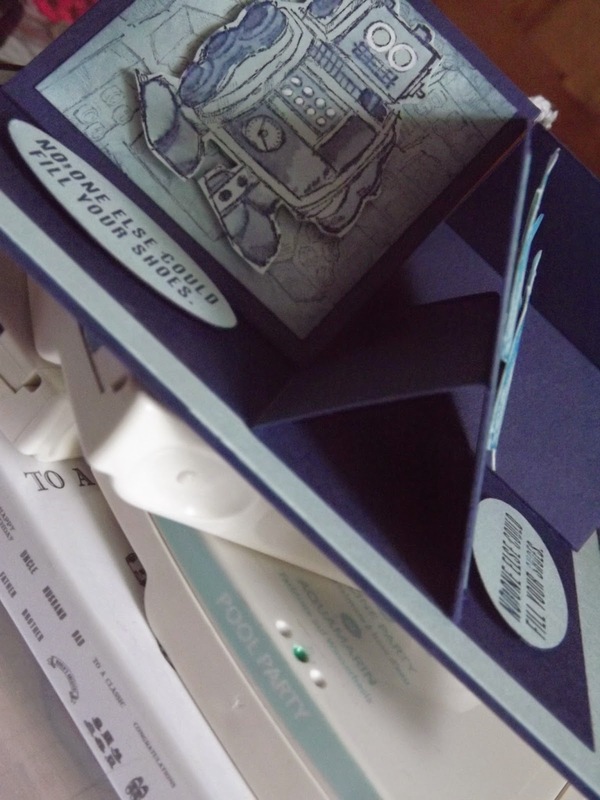 I found this lovely chevron idea on 'stamping and scrapbooking with Deb Valder. This paper just looks great when used like this. It was a beautiful day here yesterday, and after two days of decorating I was in need of some fresh air. We walked along a local road, Heights Lane, chatting, watching the rabbits and lambs. Many cyclists passed us, there must have been a local timed trial of some sort happening, the birds sang and it was lovely. How do we keep those memories? Can you say for certain what you did at Easter last year? These pictures of my Project Life pages for the weekend are not very good but they do tell the story.